After being cited by the Las Vegas Police for “pushing or shoving a woman in the face”, last January 2 in a Las Vegas nightclub, former Strikeforce heavyweight champ, Alistair Overeem is set to face a Non-jury trial for his alleged battery case on March 27. Non-jury trials are the state’s standard for misdemeanor charges. If convicted for his charge, Overeem will face up to six months in prison and will have to pay a maximum $1,000 fine. Las defense attorney David Chesnoff will defend Overeem in court. 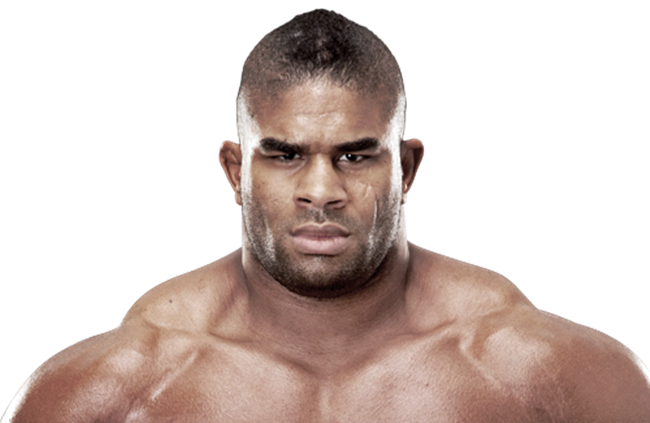 Overeem was signed by UFC, September last year after being released by Strikeforce and has won against Brock Lesnar in UFC 141. He is set to fight Junior Dos Santos for the heavyweight title at the upcoming UFC 146 event, that will be held at the MGM Grand Garden Arena in Las Vegas, Nevada on May 26. 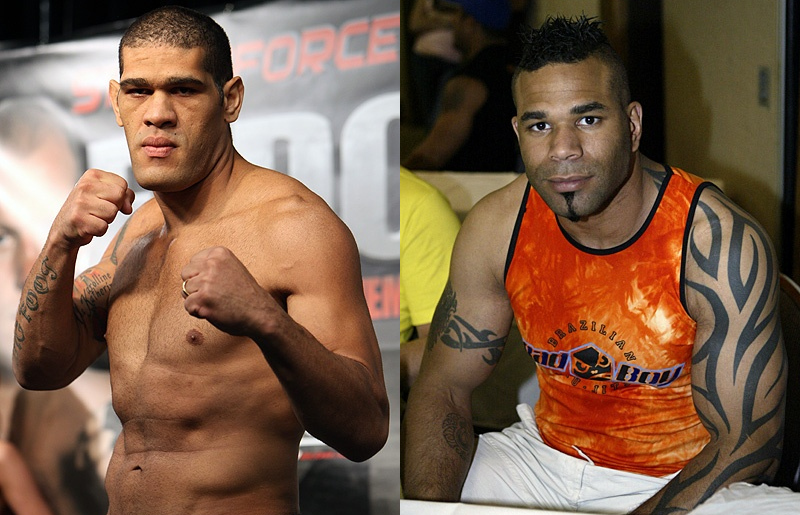 Something big is hitting the Scottrade Center in Missouri, as Antonio Silva and Valetijn Overeem is slated to lock horns at the upcoming Strikeforce December 4 event. The people of Missouri is definitely in for a slugfest! 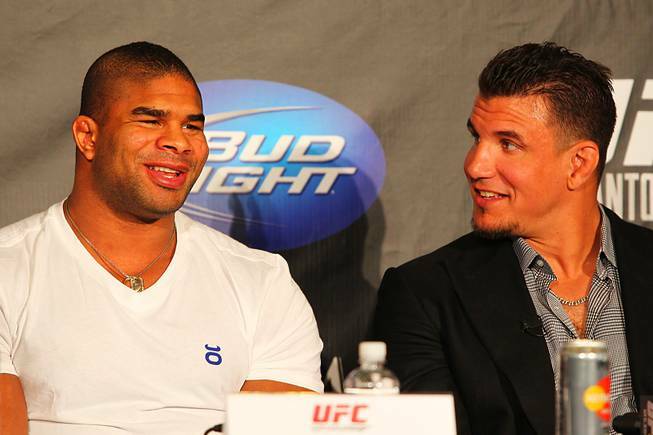 Valentijn Overeem will collide with Antonio Silva at the upcoming Strikeforce event on December 4. Overeem has been fighting since 1996, and was under the PRIDE, RINGS and Sengoku banner. He put together consecutive knockout victories after a back-to-back loss in 2009. 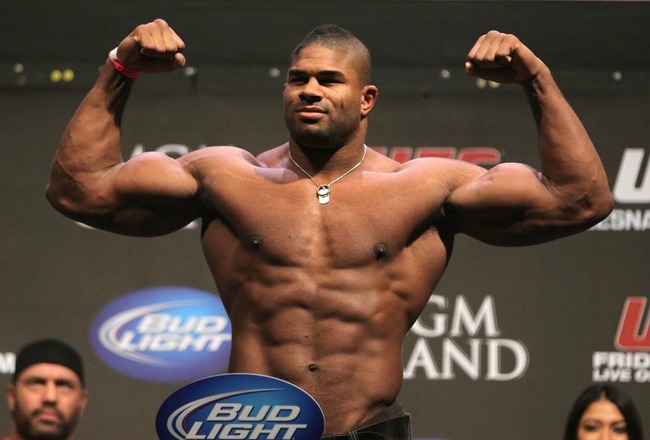 Though he has good hands with great powers, 15 of Valentijn Overeem’s loss has come by way of submission. Antonio Silva, meanwhile, got a pretty successful run at heavyweight since his first appearance in 2005. Silva’s sole defeat came from a unanimous decision loss to Fabricio Werdum in November 2009. The December 4 Strikeforce will feature a long overdue rematch between Dan Henderson and Renato Sobral, and will take action at the Scottrade Center, in St. Louis, Missouri.